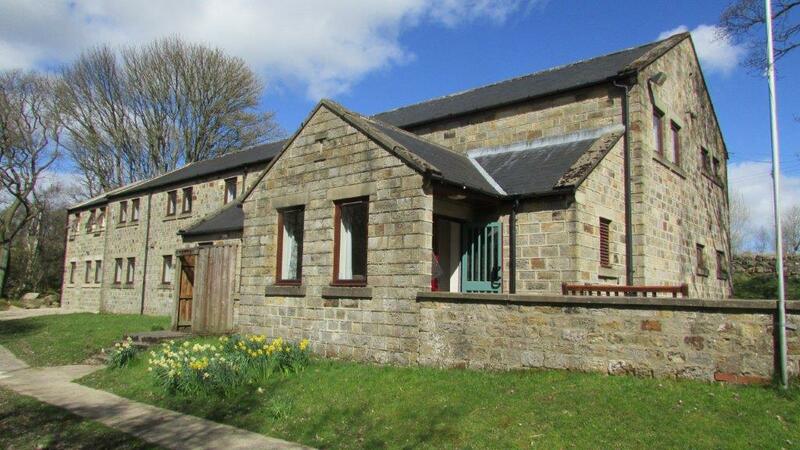 There is also a Yorkshire stone purpose-built Centre with full facilities for self-catering. The Centre can sleep up to 38 in bunk bed accommodation using assorted room sizes and is hired in its entirety. The covered Barn area, in addition to a traversing wall, houses high ropes capability for climbing a caving ladder, wobble pole and prusiking. Externally there is also a crate-stacking facility and a mountain bike track. Leaders intending to use the site for these activities should in most cases have their own permits to do so. 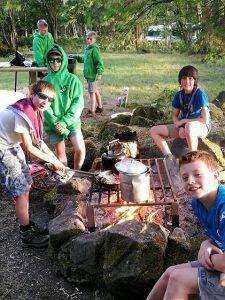 The campsite is available for use by Scouts, Guides and other youth organisations as well as school groups.